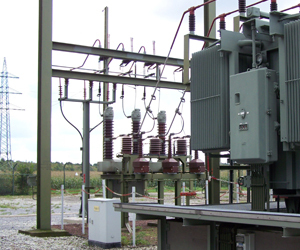 The importance of protecting transformer rooms against possible fires is obvious. It not only protects this valuable equipment but it also provides safety for uninterrupted use. The operational shutdown of this equipment leads to serious consequences and losses such as: power outages in large urban areas, power cuts at public facilities such as hospitals and supermarkets, production losses in businesses or whole industrial estates. To all this must be added the losses incurred in restarting all the affected systems and the time invested. This is why the use of automatic fire protection systems is essential. Siex boasts the most advanced means for the protection of these facilities and equipment in order to ensure the necessary safety.